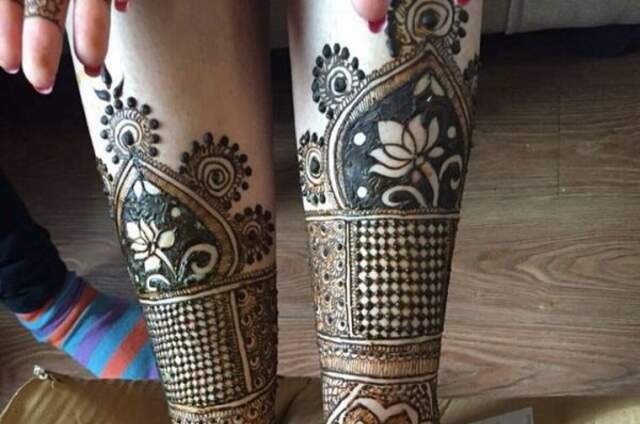 Vishal Mehandi Art is one of the premiere firm in mehandi artist based in jodhpur.Vishal Mehandi Art has been delivering the very best artist for many years, and as the leading mehandi artist team in jodhpur (Rajasthan), we have the experience, knowledge and professionalism to make sure events runs smoothly, from start to finish. 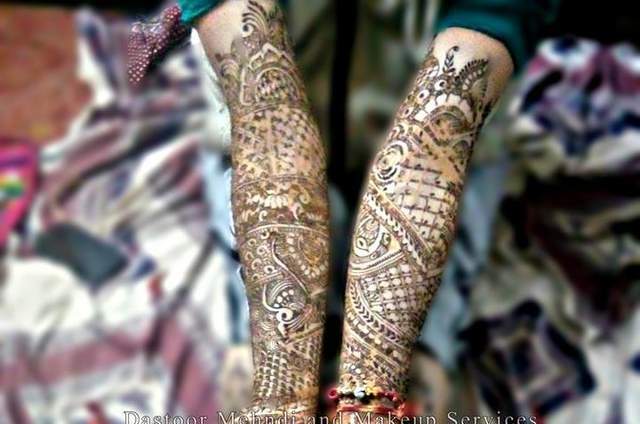 We, as top designer bear the responsibility to ensure every event from start to finish is designed to make you happy. 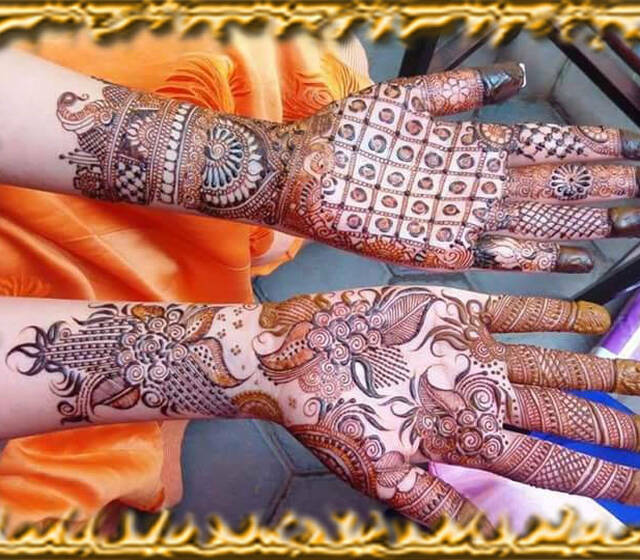 We look into all the aspects that need to be taken care of from the most obvious to the finest details that meet your level of satisfaction.We let you be free of worries and concerns that could shroud your thoughts while an event. 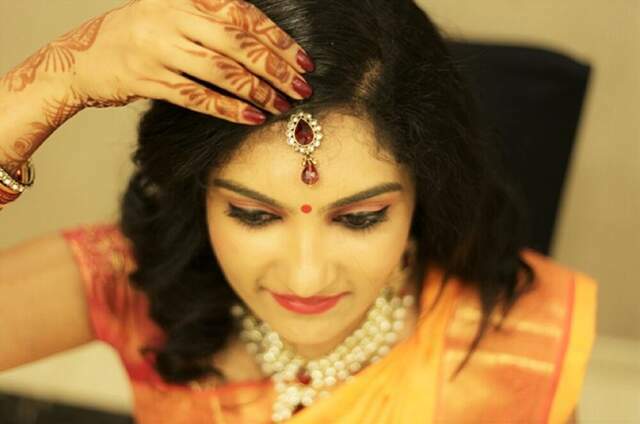 While you enjoy an important moment in your life we ensure everything is planned and While you enjoy an important moment in your life we ensure everything is planned and organized just the way you desire. 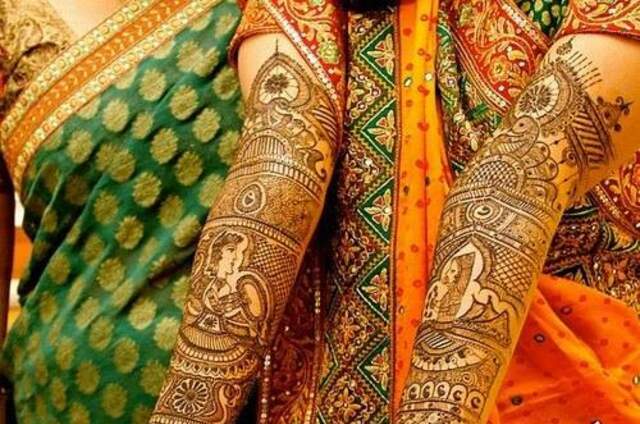 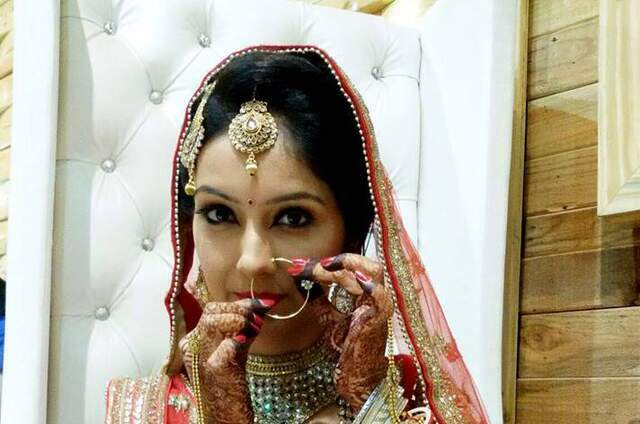 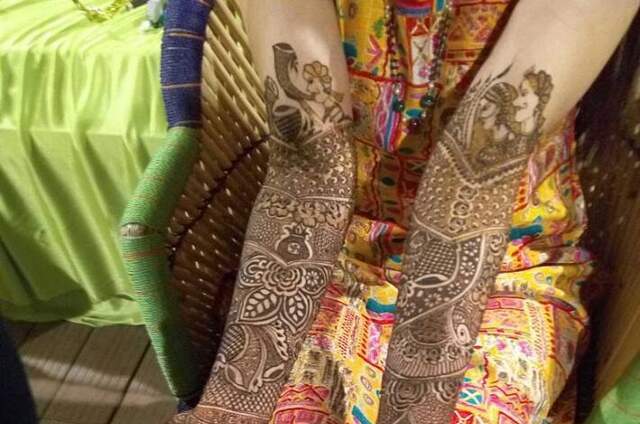 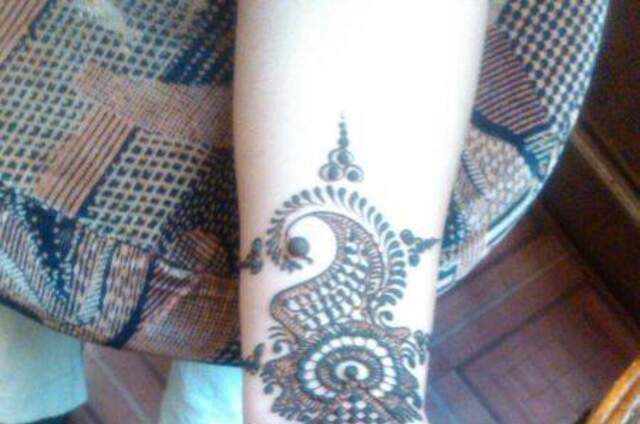 Amazing Mehndi designs and I will suggest to my friend about this mehndi designer because my friend is going to marry soon. 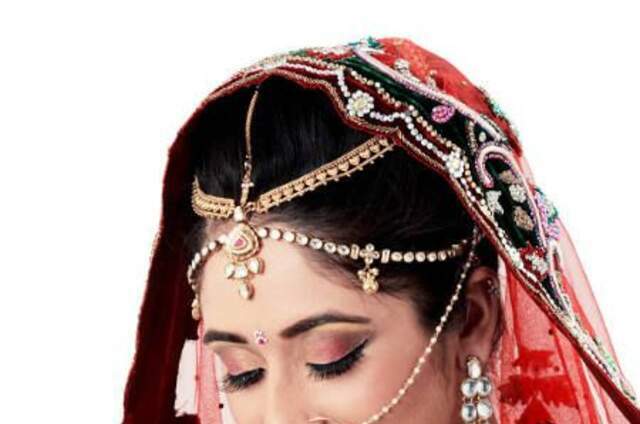 Punjabi weddings are known for their pomp and show. 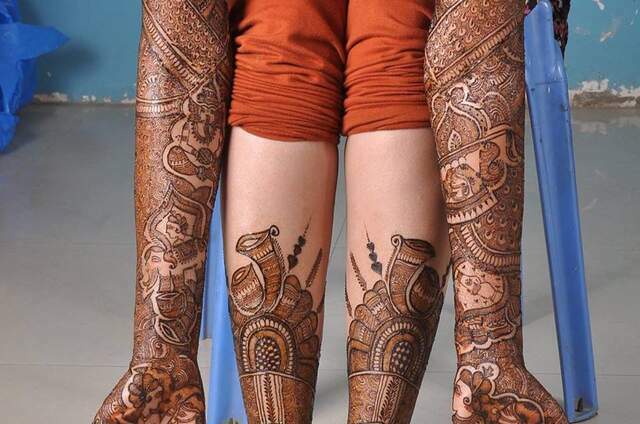 Just like the opulent culture of Punjab, Punjabi weddings are quite fun.